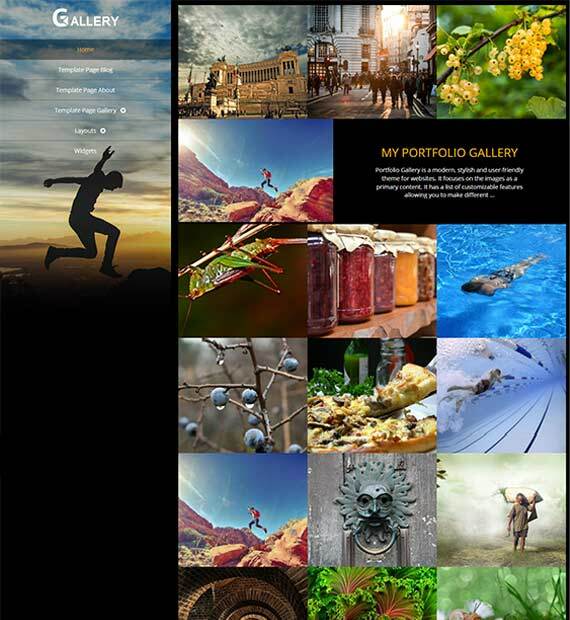 Portfolio gallery is a super stylish, user-friendly and beautifully designed WordPress portfolio and photography theme! Perfect for any type of portfolios and photo-based websites, you can also use this theme for other creative sites if you wish. The theme features the simple and clean aspect of design focusing more on your work and blog content. The gallery showcases your images in an elegant lightbox. Even the backend is built on an advanced framework and is super easy to use! Explore the creative aspect on your website with the advanced options of adding animations to your portfolio and filtering your images to a specific category.